ISO 9001 is the internationally recognized standard for the quality management of businesses. 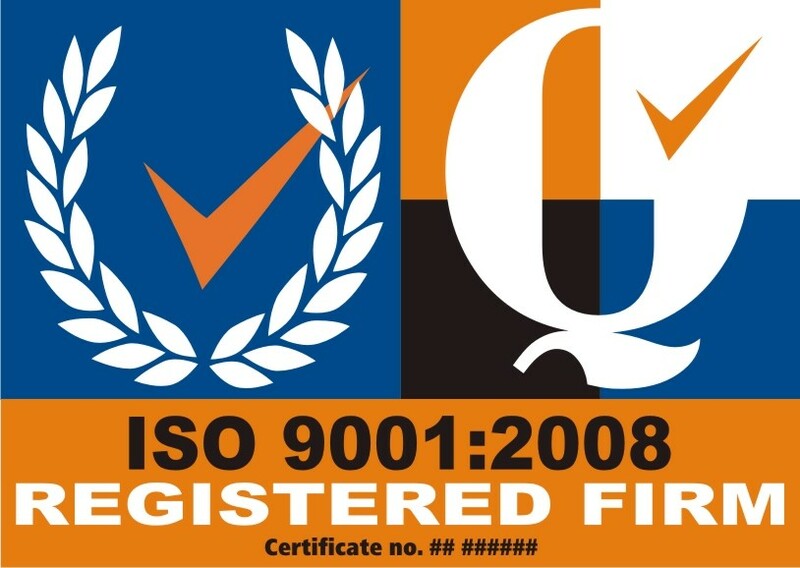 Urban Dynamics Gauteng Inc embarked on the mammoth task of achieving ISO 9001 accreditation. 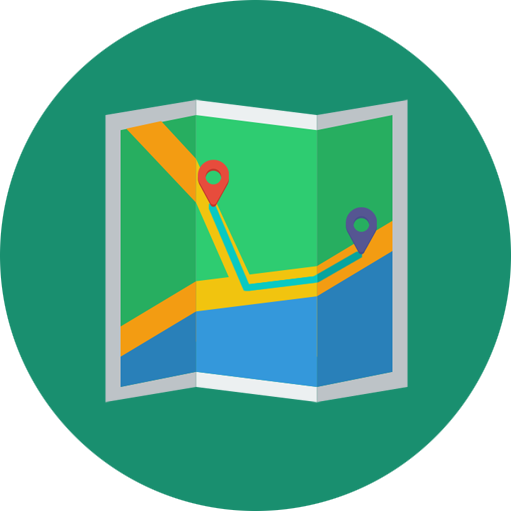 The purpose of this was to ensure that the organizations primary focus remains on the delivery and quality of services and products to our clients. A secondary focus was to ensure that all employees have a common understanding of the standard of the quality. The process was aimed at identifying client needs and expectations and ensuring that these are met to the satisfaction of clients. The accreditation process entailed documenting all process and procedures currently used within the organization, and where there were gaps identified, to formulate new procedures. A quality manual was adopted by the Board of Directors as the official quality manual for the organization. All staff members have been trained on these policies and procedures and the effective implementation of the system was verified by regular inspections, reviews and audits. The audits compare the management practice against the requirements of the written procedures. Where there are instances of non-conformance, these are documented and preventative and corrective measures taken to ensure future compliance. The quality objectives are continuously reviewed and any changes are communicated throughout the organization to ensure continued compliance. The review of the quality management system is done through a process of monthly internal audits, annual external audits, core team quarterly reviews and annual management review. These are all aimed at ensuring that the policies and procedures are still relevant and are adhered to. This process started in November 2009 and culminated in the organization being ISO 9001 accredited since March 2010 (see attached certification). The formal accreditation represents a prominent milestone for the organisation as it signifies the company’s commitment towards providing high quality professional services to our clients and thereby to ensure that we meet their needs and expectation. 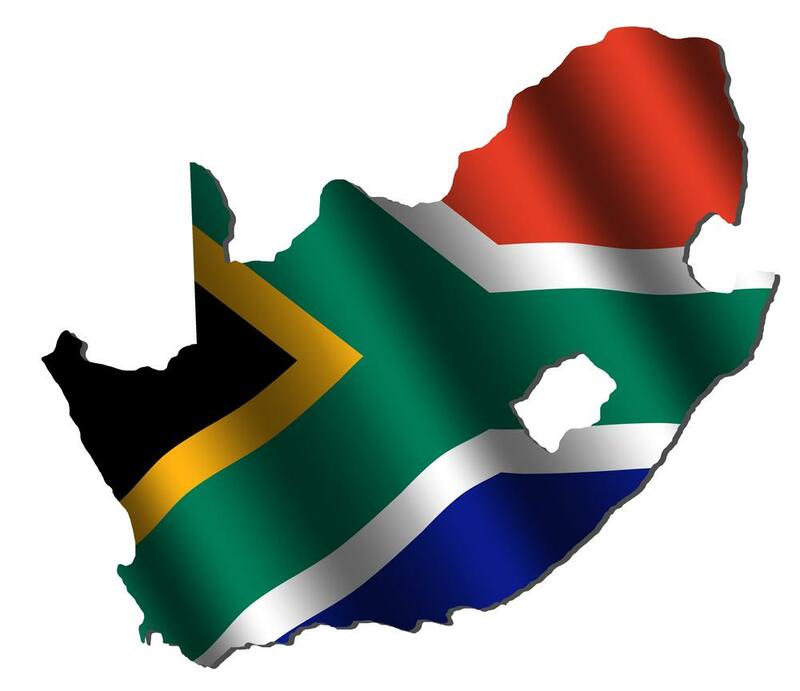 Urban Dynamics Gauteng Inc has achieved a level of professional service commensurate with its well proven reputation for Quality and Service and maintains and improves its ISO 9001 Quality Management Programme in order to further endorse this position. Urban Dynamics has made a commitment to continually improve on the level of quality of service and thus to maintain its coveted ISO 9001 accreditation. 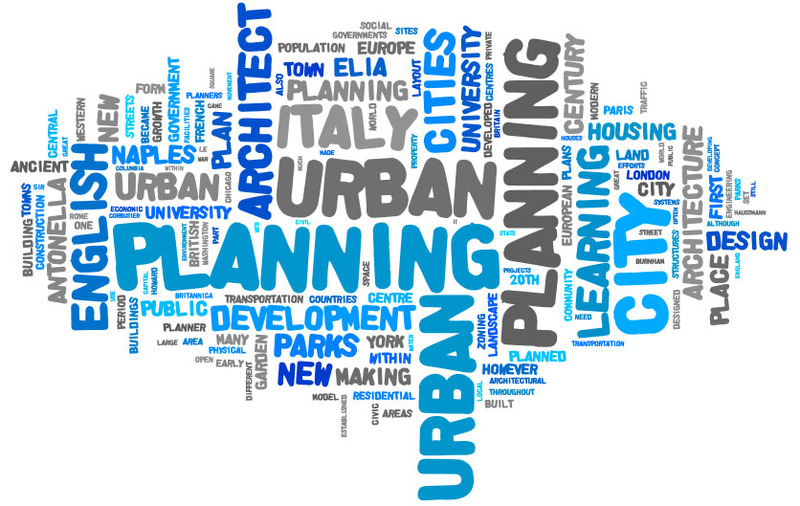 Download Urban Dynamics' ISO 9001 Accreditation Certificate here. 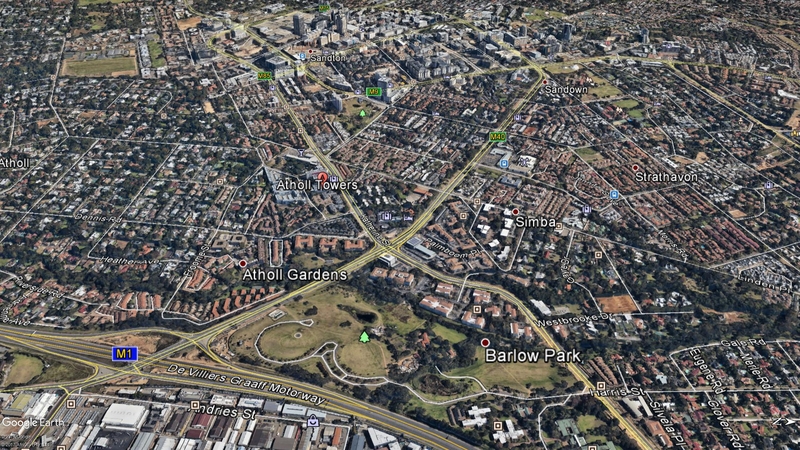 We are proud to announce that after 13 years in Parktown, Urban Dynamics Gauteng Inc relocated to Sandton. The company's new office is in the Atholl Towers just off Katherine Street. 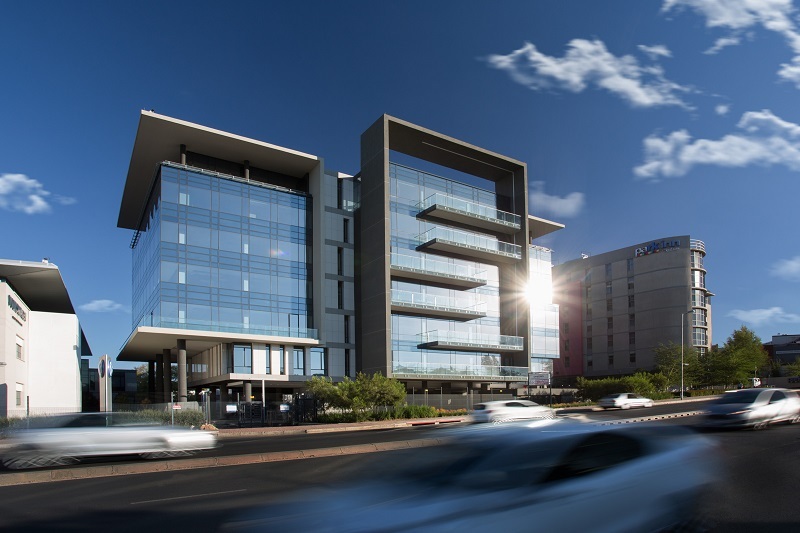 Please click on the following icon for the physical address and directions to our new office: This modern and iconic "Green" building" boasts a 5 Star certified rating from the Green Building Council of South Africa (GBCSA). 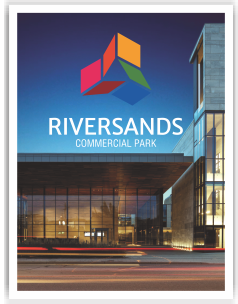 Click to view a copy of an e-book featuring the company's new premises. As early as 1997, the Gauteng Department of Housing and Local Authority at that time (Western MLC) invited development proposals for a large housing initiative situated to the West of Soweto on portions of the farms Doornkop 239 I.Q. and Zuurbult 240 I.Q. This housing project was placed on hold due to the parallel identification of a provincial small farmers resettlement programme. In the 2003/2004 financial year, the Gauteng Department of Housing conceived an integrated urban development project and appointed a team of professionals to conduct a project feasibility study. The “Doornkop Greenfields” project as it was known at the time, was always intended to be a large scale mixed income, mixed typology and mixed tenure housing development in keeping with the latest policy shifts of the National Housing Ministry in terms of Inclusionary Housing and the Breaking New Grounds (BMG) strategies. The integrated and mixed nature of the Doornkop Greenfields project meant that its planning phases were jointly conceptualized by the City of Joburg and the Gauteng Department of Housing. 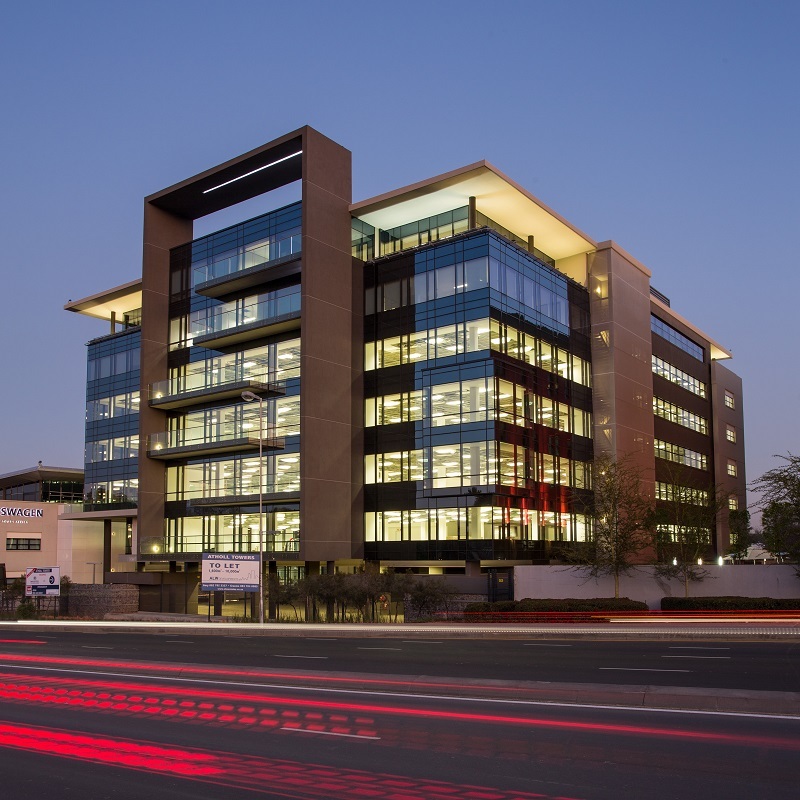 The Joburg Property Company (JPC) was identified as the entity responsible for project implementation in the short term and initiated the process of land purchase and transfer from various national and provincial government departments and private land owners. The Gauteng Department of Housing currently still represents the principle funder of the project to date; while the agreements between Province and Council listing Council as the developer of the project. In May 2013, Urban Dynamics embarked on a public participation process related to an application to amend the Land Use Categories and Boundaries of the RSDF approved Mixed Use Node at the PWV5/K46 (William Nicol Drive) Intersection. This application was made to facilitate the development of the Diepsloot SMME Incubator and the Riversands Commercial Park.